Steven Spielberg described the production of his new sci-fi film, “Ready Player One,” as “perhaps the greatest anxiety attack I ever had,” while introducing the movie at South by Southwest on Sunday. The Oscar-winning director also called himself a “gamer,” and explained how he wants the virtual-reality-based film to appeal to both video game enthusiasts and everyday audiences. “I’ve been a gamer ever since 1974, when I played the first Pong Game on Martha’s Vineyard while filming ‘Jaws,'” Spielberg said. 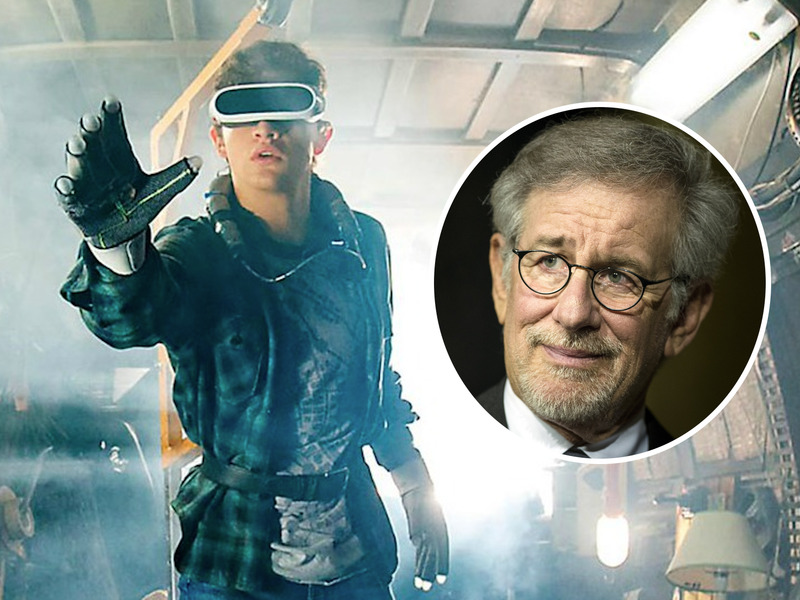 Steven Spielberg gave a surprise introduction to the South by Southwest premiere of his new sci-fi film, “Ready Player One,” on Sunday, during which he described the film’s production as “perhaps the greatest anxiety attack I ever had,” IndieWire reports. Adapted from a best-selling 2011 novel of the same name, “Ready Player One” is set in a dystopian Earth in the year 2044, where the population lives primarily in a virtual-reality world called the OASIS. “I’ve been a gamer ever since 1974, when I played the first Pong Game on Martha’s Vineyard while filming ‘Jaws,'” he said. The Oscar-winning director not only described the production of “Ready Player One” as anxiety-inducing, but also expressed anxiety for viewing the film with the South by Southwest audience. Read IndieWire’s report of the event here.